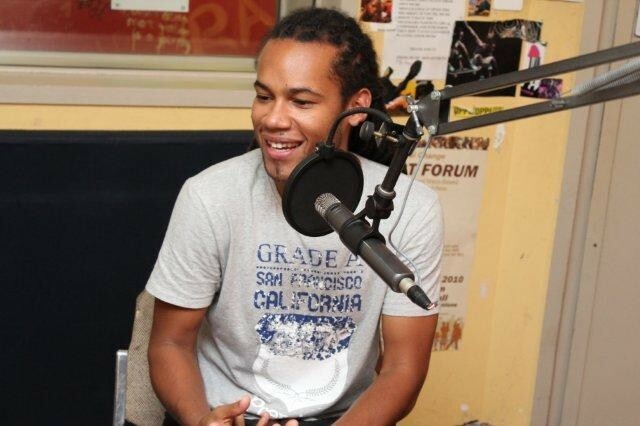 Cape Town born singer Chad Saaiman has been shot in an attempted hijacking in Johannesburg last night. Saaiman was recently nominated for a SAMA and has been a strong supporter of Bush Radio projects and events. His brother Lee Saaiman says Chad, who recently moved to Johannesburg was a victim of a failed hijacking. “Chad drove away when he was pulled over by hijackers and then they shot at him, he managed to get to a nearby house where he later collapsed” said Lee. You are in my prayers and thoughts Chad Saaiman.